Welcome to Lovash Indian Cuisine !!! Lovash is the perfect place to enjoy Indian cuisine in Philly, with an impressive menu of vibrant Indian dishes served in a friendly and inviting atmosphere. At Lovash, we take pride in serving a great variety of Indian food made with fresh, high-quality ingredients. 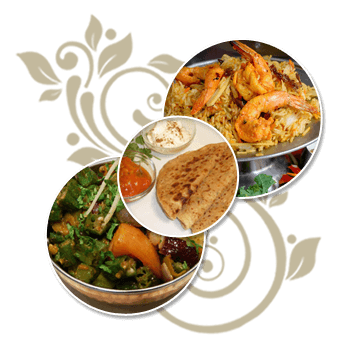 We specialize in Halal food, and are vegan and vegetarian-friendly. Everything we serve is made fresh in-house, and we use only the finest vegetables and ingredients to make each dish. For the best authentic Indian cuisine in Philly, look no further than Lovash! Choose from our menu of familiar favorites such as samosas, Thali, Roti, Naan, Tandoor Se and more. We now allow full service bar, so you can enjoy your drink of choice with your meal. Stop by for dinner daily, or enjoy lunch with us on the weekends. In a hurry? We offer a quick takeout option, and will also deliver for free! In addition to regular dining, Lovash also offers a private room for parties and we can provide catering for off-site functions, so make sure to consider us for your next event.